Otto isn’t an ordinary penguin – he is the first penguin chick to be born that year, which means that it is his job to look after all the other young penguins. 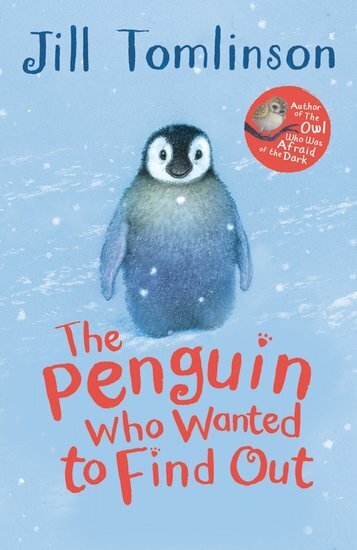 But out in the snow and ice of Antarctica there is an awful lot to learn, and Otto has to discover for himself how to swim, dive and catch fish before he can teach anyone else. And how will he do that when all the grown-ups are too busy to help? The only way that penguins can – by getting all his friends to help look after each other! A perfect story for animal-lovers young and old, filled with tenderness and subtle humour.